Join our community of supporters for a special night of reflection and inspiration as we celebrate our first year of success and look forward to making 2017 an even bigger year. We will have a keynote program, featured guests, a silent auction and all inclusive food & beer! Your support will afford Quetico Foundation-US the opportunity to continue protecting the wilderness and introducing it to the lives of young people in Minnesota. 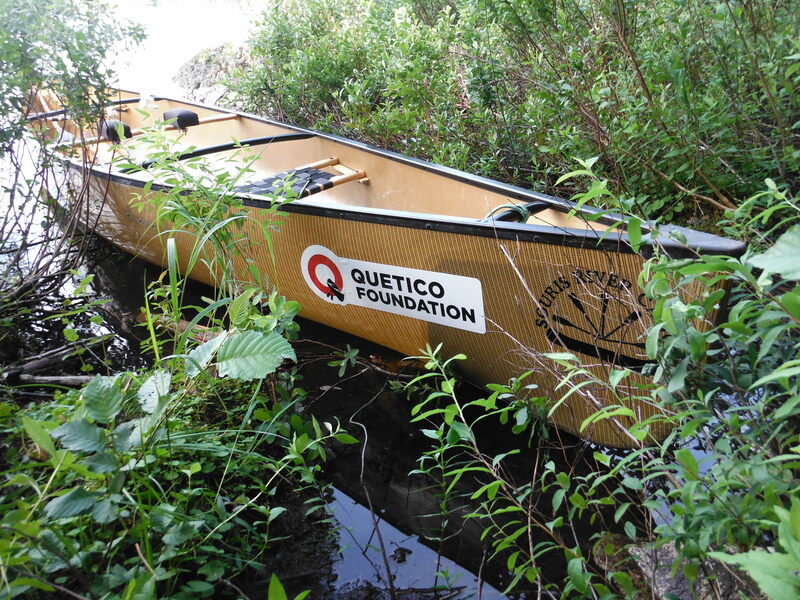 The Quetico Foundation-US’s mission is dedicated to the protection of wilderness, with a focus on Quetico Wilderness Provincial Park. Our vision is to be recognized as an influential and credible leader in the protection of wilderness values and ecological integrity. Why Get Involved – Protection The foundation is prepared and actively involved in preserving Quetico Park and other threatened wilderness areas. 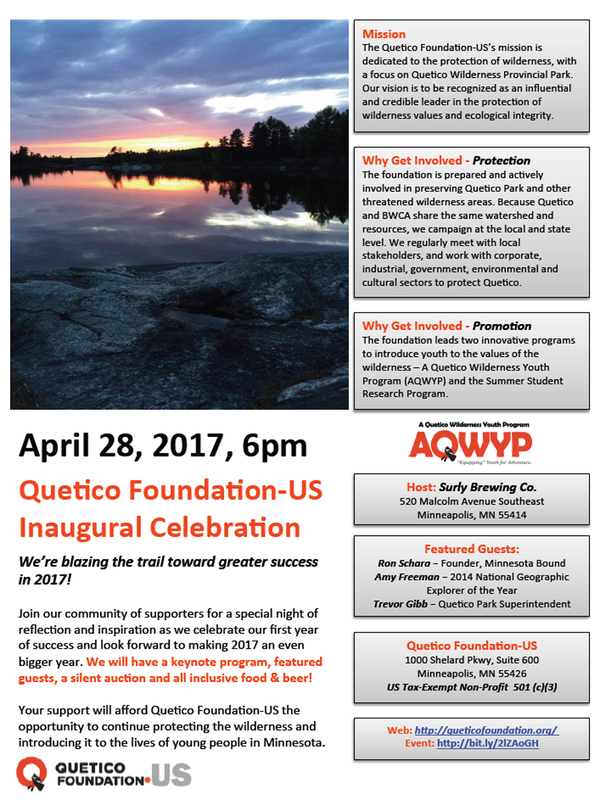 Because Quetico and BWCA share the same watershed and resources, we campaign at the local and state level. We regularly meet with local stakeholders, and work with corporate, industrial, government, environmental and cultural sectors to protect Quetico. 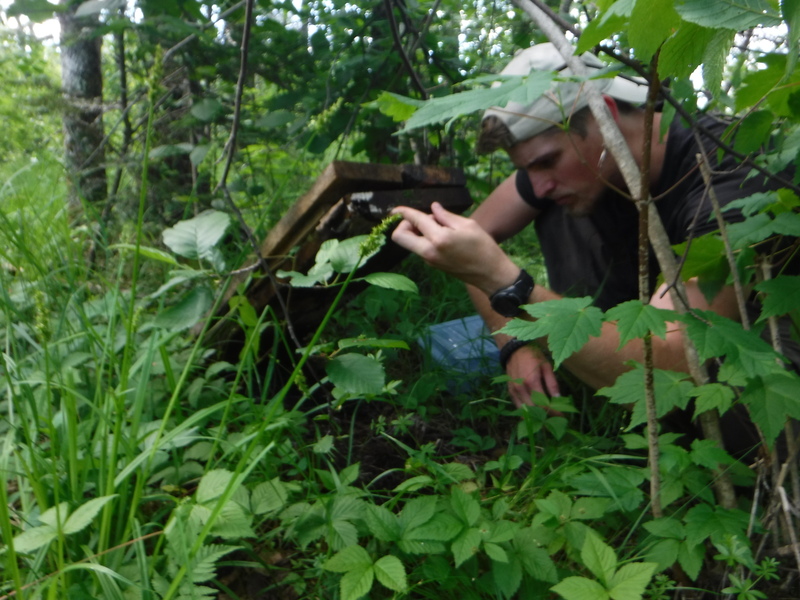 Why Get Involved – Promotion The foundation leads two innovative programs to introduce youth to the values of the wilderness – A Quetico Wilderness Youth Program (AQWYP) and the Summer Student Research Program. Thank you for being a 2017 Quetico Foundation-US Celebration Sponsor. 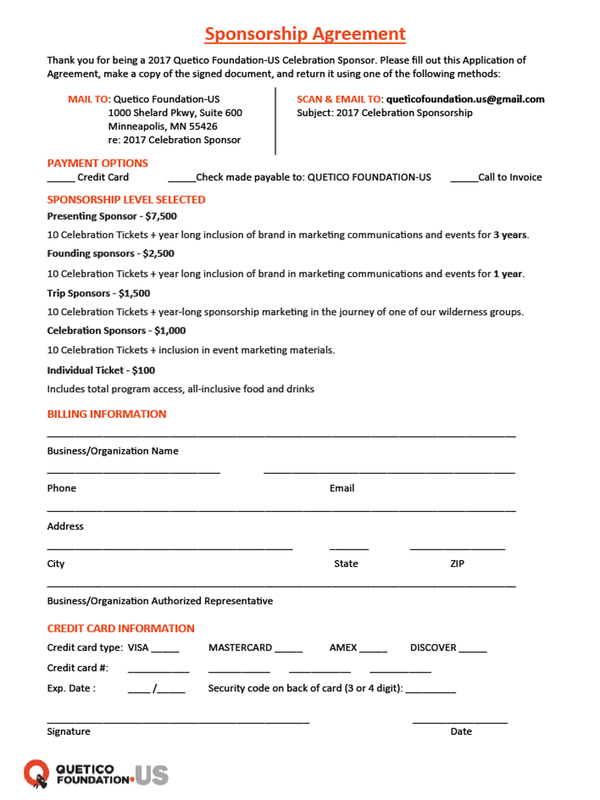 Please fill out this Application of Agreement, make a copy of the signed document, and return it using one of the following methods: (Please see attached event PDF for the event form) or contact queticofoundation.us@gmail.com for further information. Happy holidays from the Quetico Foundation!